Delivering up to three times more coverage versus competition for tablets, smart phones and high performance laptops, the industry's only 4 x 4 MIMO, 3 spatial stream access point delivers mission critical reliability. Current solutions struggle to scale to meet demands on the wireless networks from the influx of diverse mobile devices and mobile applications. 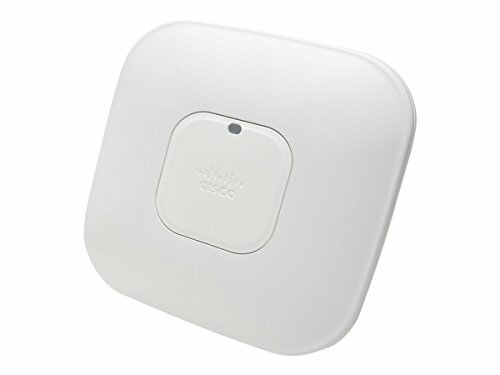 The Cisco Aironet 3600 series sustains reliable connections at higher speeds further from the access point than competing solutions, resulting in up to three times more availability of 450 Mbps rates, and optimizing the performance of more mobile devices. Intended to be controller managed. Power supply and controller sold separately.